Tottenham Hotspur and Arsenal will play their thirty-fifth game of the Premier League season at White Hart Lane on Sunday, 30th April. The teams last played in November and the game ended in a 1 – 1 draw. Before that they played in March 2016 and the game ended in a 2 – 2 draw. 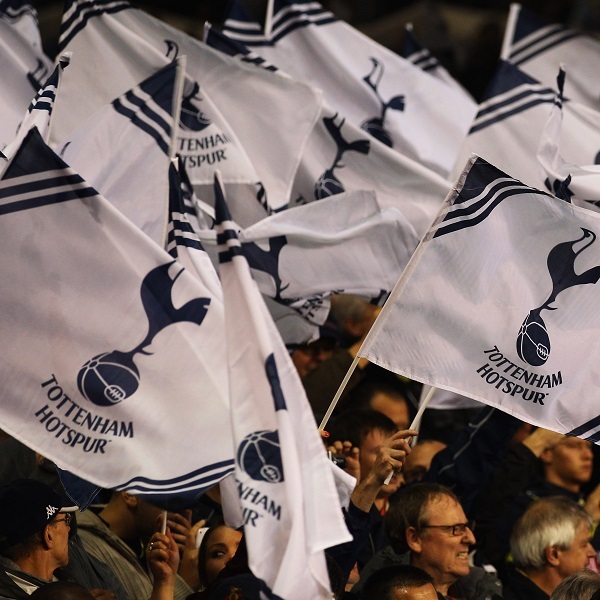 Tottenham Hotspur is second in the Premier League with 75 points having won 22 games, drawn 8 and lost 3. They are four points below Chelsea. Arsenal is sixth in the Premier League with 60 points having won 18 games, drawn 6 and lost 8. They are three points below Manchester United. A 1 – 1 draw is the most likely result with William Hill and Bet365 offering odds of 15/2 and 13/2 respectively.